Many of the projects done today are right at home by the people living there. Many of the local businesses tend to focus on smaller, residential customers. Las Vegas has a vast amount of commercial buildings that have serious disposal needs. Commercial buildings are at the heart and soul of the city’s history. 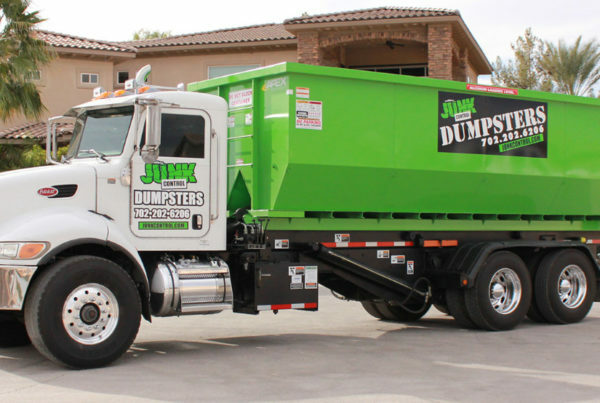 Having a commercial dumpster rental is a major necessity for a lot of small and large commercial businesses. Junk Control specializes in serving the commercial community. As a family owned and operated business, we understand that businesses of all sizes have different needs. In today’s article, we will talk about the benefits of commercial dumpster rental and the best company to service the need. From the very first casino, Las Vegas has always had a strong commercial presence. Commercial dumpster rental has become so common a lot of residential customers have started to use them too. Residential customers often require short term rentals, they remove a small amount of debris and only do so on an irregular basis. This requires local businesses to increase the price of the containers. As a commercial business, you have a constant need to remove trash and other debris. You need a service that understands your regular need for disposal, and a price that reflects that need. 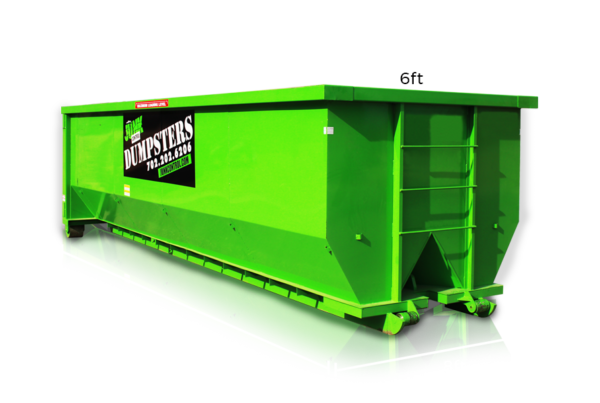 There is only one choice that fits those requirements for commercial dumpster rental. Junk Control has been serving the Las Vegas valley for almost fifteen years. While we also serve the public, commercial dumpster rental is our specialty. We offer special pricing to all of our recurring commercial customers. We know that you have specific needs and are constantly producing debris. When you call us, you can expect professional same day service. We automatically give our recurring commercial customers top priority on our delivery schedule. We also constantly monitor the Las Vegas market to make sure we are giving you the lowest prices among our competitors. You can be sure that when you get commercial dumpster rental thru Junk Control, you are getting the most professional service for the lowest price in the valley.